Visitors to the Los Angeles area will find well-appointed accommodations at this upgraded, Lawndale hotel, only two miles from the beach. 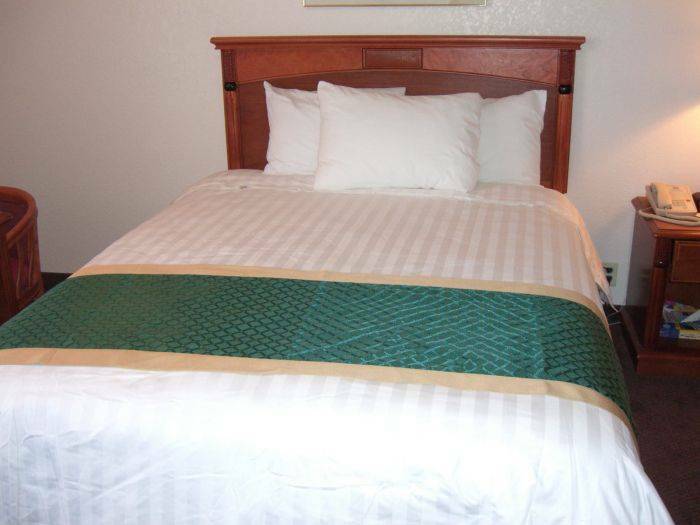 The Best Western South Bay Hotel provides comfortable accommodations for business and leisure travelers to the area. The hotel is conveniently located 2 to 5 miles from Southern California beaches, midway between Disneyland® and Universal Studios®. This Best Western hotel offers easy access to all the great attractions in the L. A. area including the Hollywood Racetrack and Casino, South Coast Botanical Gardens, the Los Angeles Zoo, Little Tokyo and China Town. 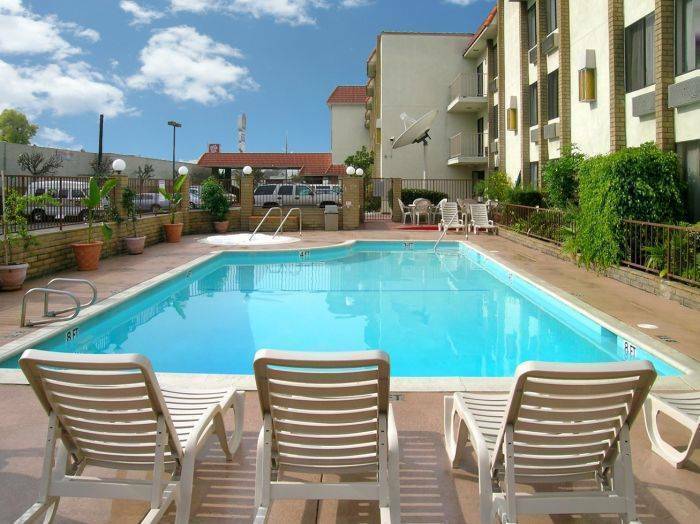 Travelers will also find the hotel near the University of California and the Los Angeles International Airport (LAX). Each spacious, well-appointed room is fully equipped with complimentary high-speed Internet access, cable satellite television, ample desk space and a refrigerator. Every morning guests to this Los Angeles area hotel are greeted with a complimentary continental breakfast. 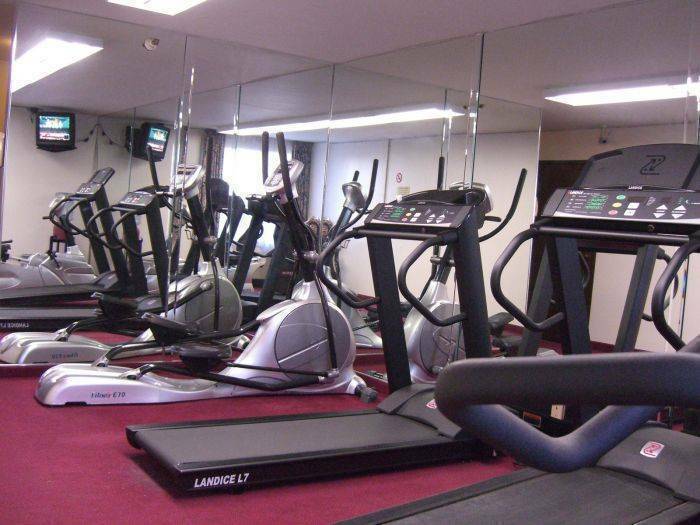 After a busy day, guests can enjoy a dip in the swimming pool or a workout at the on-site fitness center. We also have parking space for our guest's vehicles. 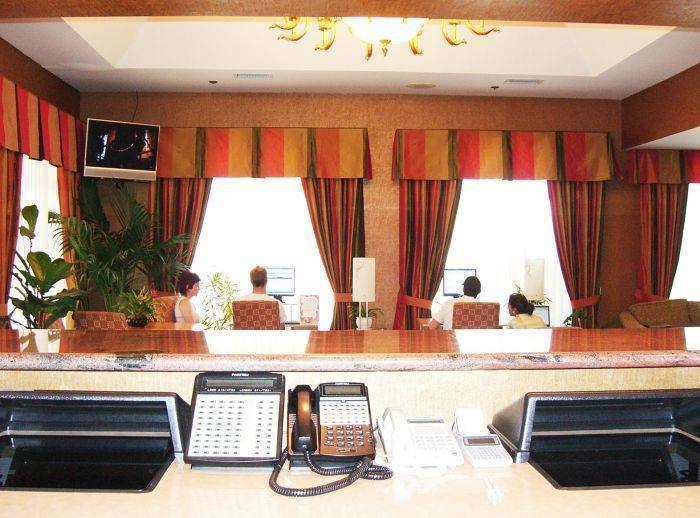 Come experience the hospitality and professional service at the Best Western South Bay Hotel in Lawndale, California. Make an online hotel reservation and save. We provide the basic toiletries, hair dryer, iron and ironing board, cable TV, clock, refrigerator, tea or coffee maker, safe deposit box. Airport courtesy shuttle available 24 /7 to/from Los Angeles International Airport. 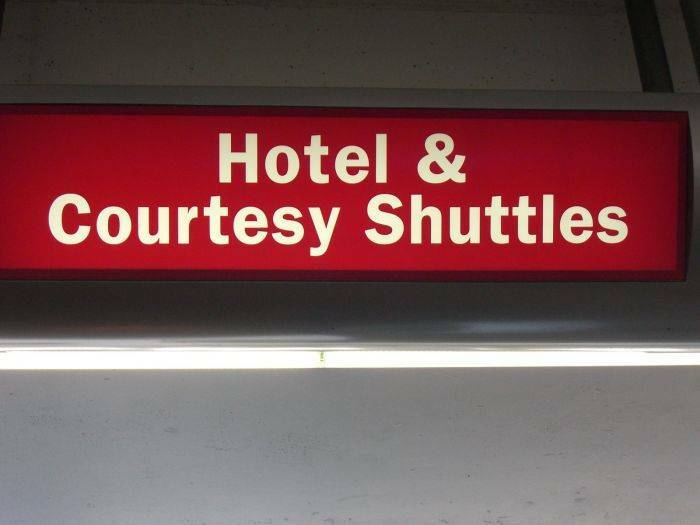 Guest must request the shuttle by calling the hotel's contact number. You may use airport courtesy phone in baggage claim area. SINGLE ROOM. King-size bed. complete with all our amenities such as cabled TV, wireless internet access, coffee maker, coffee and tea supplies, iron and ironing board, individual safe, shampoo, bath soap, towels, hair dryer, toiletries, complimentary breakfast for 2, complimenatary 24/7 airport shuttle. We have smoking room, non-smoking room and room for special person. Our outdoor swimming pool, sauna room and fitness center is also open for all our guests to enjoy. DOUBLE - With 2 queen-sized bed with all the amenities such as cabled TV, wireless internet access, coffee maker, coffee and tea supplies, iron and ironing board, individual safe, shampoo, bath soap, towels, hair dryer, toiletries, complimentary breakfast for 2, complimenatary 24/7 airport shuttle. We have smoking room or non-smoking room. Our swimming pool, sauna room and fitness center is also open for all our guests to enjoy. 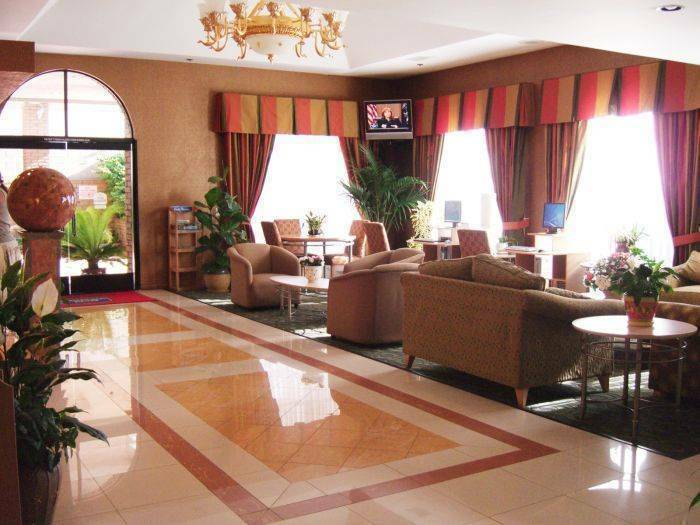 BEST WESTERN SOUTH BAY Hotel is strategically located to provide our guest convenience either for business or leisure. We are approximately 2 - 5 miles from California Beaches, 4 miles from the Los Angeles, International Airport and mid way between Disneyland and Universal Studios. Cancellation -must be made at least 48 hrs before arrival date. No-SHOW or no cancellation, we charge one day rate plus tax. from the Los Angeles International Airport, Take the 405 Freeway. Go through the Hawthorne Boulevard Exit. Then, travel north for half mile and the Best Western South Bay Hotel is on the northeast corner of Hawthorne and Marine Avenue. Metro buses are available right on the road where the hotel is located. Rail stations are near too.